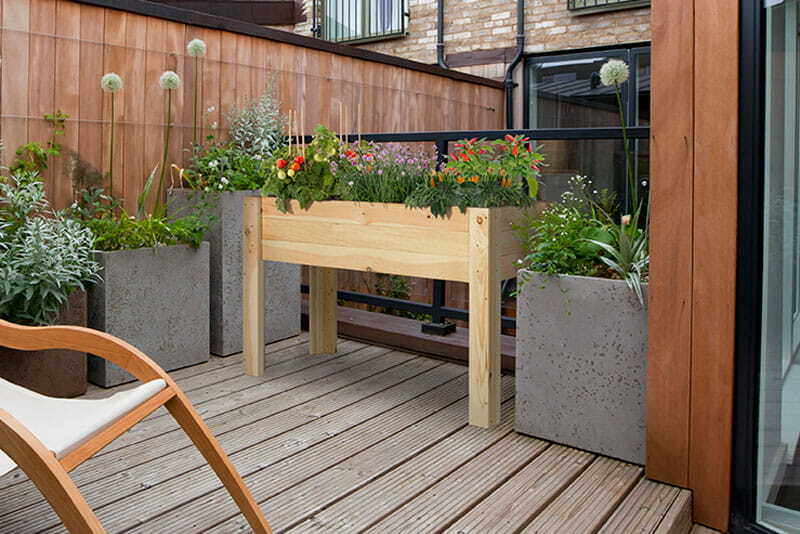 Want to get more use out of your picnic table? Yes, picnic tables are perfect for mealtime, but if we use them only for mealtime, we aren't using them to their full potential. 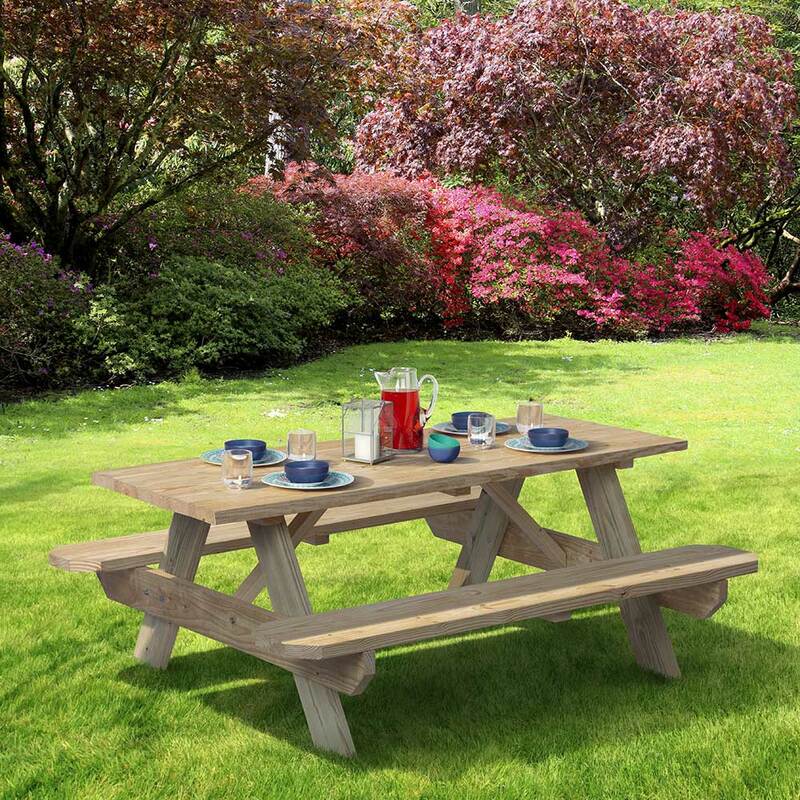 Picnic tables offer ample seating and plenty of table space - perfect for gatherings both large and small. 1. Game night. Grab some games, drinks, food and, of course, friends, and enjoy a little friendly competition in the fresh air. 3. Neighborhood potluck. Share the cooking and invite your neighbors over with a dish to pass. Adding fun chalkboard labels adds some interest to the table and keeps the mystery out of your neighbor’s casserole. 4. Date night. Who says you need to go out for date night? Put the kids (or dogs) to bed early and enjoy an evening outside with your sweetie. 5. Margarita night. Margaritas aren’t only for summer, and gatherings can be more fun with a theme. Host a margarita party. 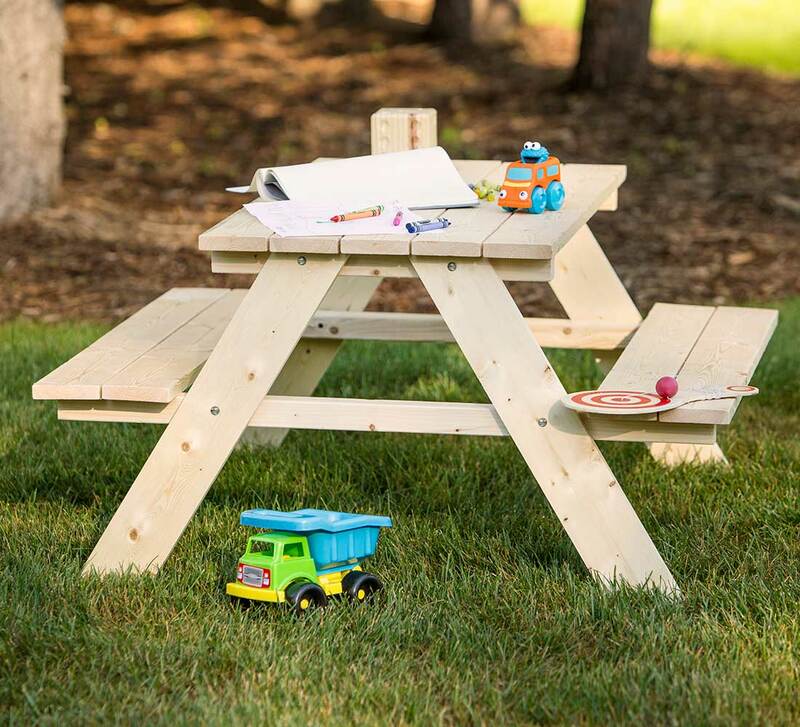 A wooden picnic table is a durable, affordable seating option. Don't have one? Buy one at your local building supply store or order online to ship to your house within a few days. 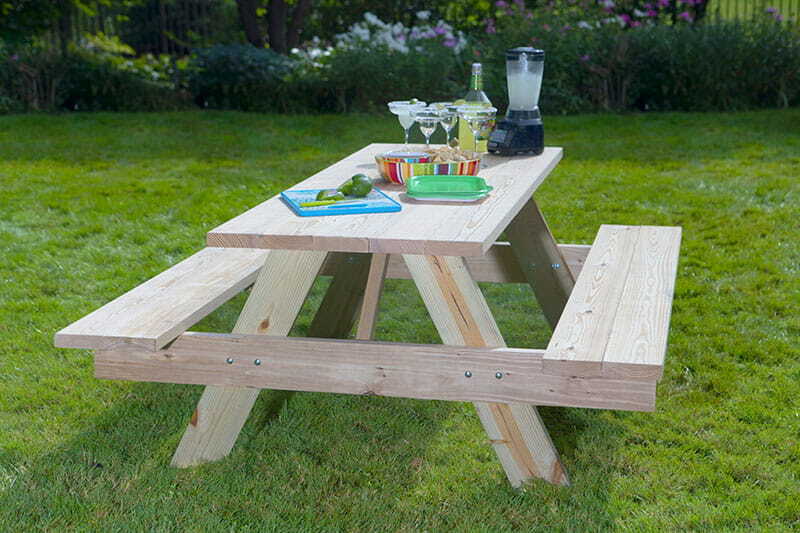 Outdoor Essentials® wooden picnic tables come in DIY-friendly, easy-to-assemble kits. 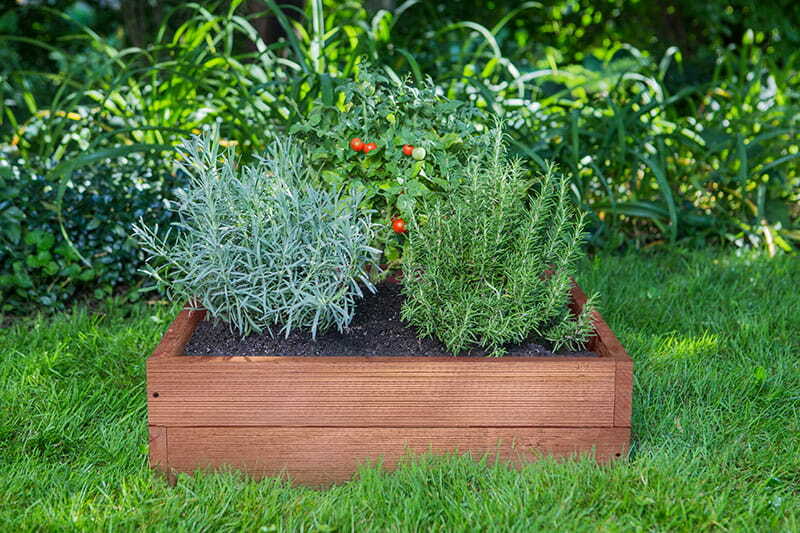 You can leave them natural or customize them with paint or stain. 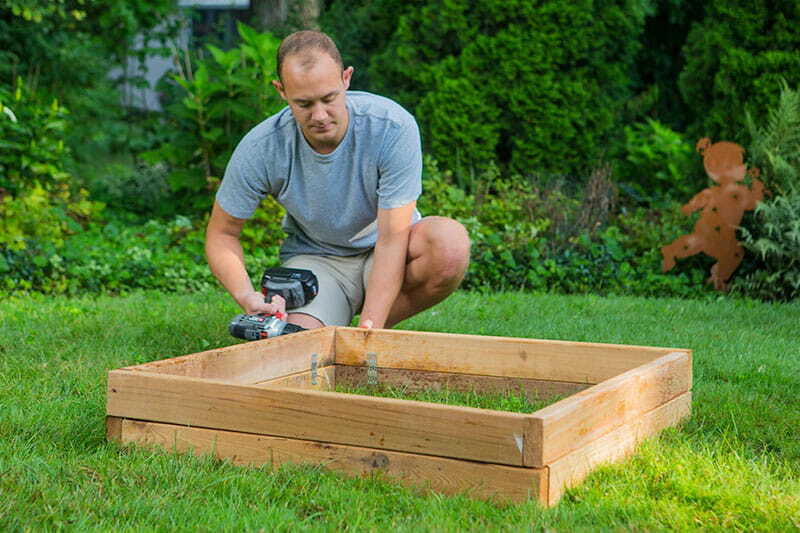 How do you get the most out of your picnic table? Share your ideas with us on Facebook!